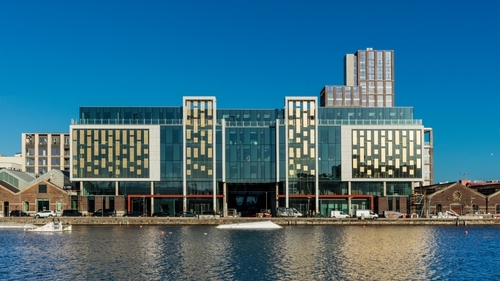 Airbnb has agreed to lease offices at the Reflector building in Dublin's Grand Canal Dock. The company is to lease over 40,000 square feet of offices and joins the like of web designers Wix at the new office development, which is now nearly 90% occupied. The six-storey office building can accommodate more than 1,000 employees and was completed last November. It was designed to provide minimal internal columns and two separate receptions, which has proven to be a major attraction among occupiers seeking ultimate flexibility and efficiency. Savills has said it expects continued demand for the building from the technology, legal and financial services sectors given the popularity of Dublin's south docks and the relatively small amount of space available.